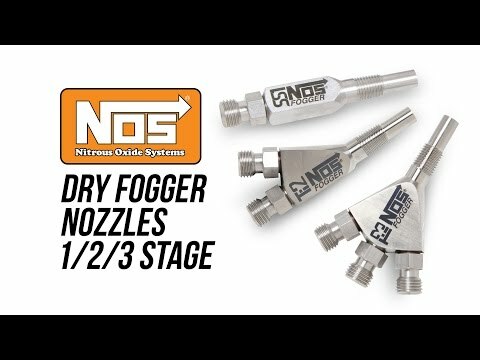 Nitrous Oxide systems is announcing the availability of their new 4 & 6 cylinder Universal Drive-By-Wire Powerfogger nitrous system, P/N 05134NOS. 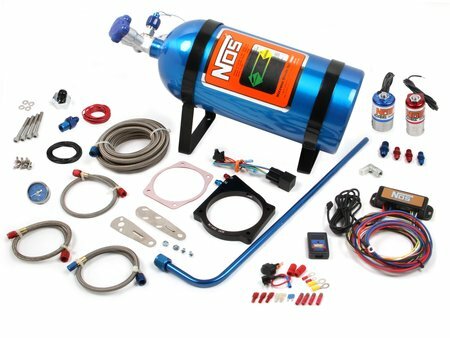 The 05134NOS system is great for late model vehicles where the throttle system is drive-by-wire controlled and where an NOS application-specific kit is not available. 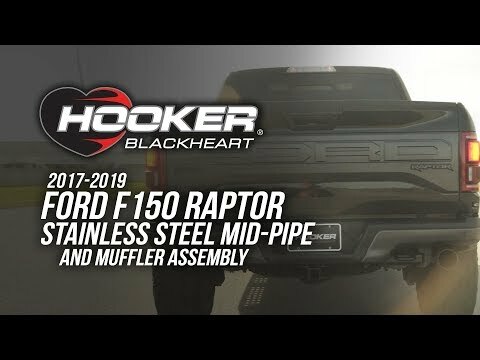 This “wet” system provides 35 to 75 adjustable horsepower utilizing the NOS “Soft-Plume” fogger nozzle for superior nitrous and fuel distribution. The nozzle plumbs directly into your air intake and uses NOS's cutting-edge technology Drive by Wire controller to engage the nitrous. The 05134NOS Drive-By-Wire Powerfogger system is designed to work on sequential firing, and multipoint fuel injection systems. With the simple adjustment of a couple dials the controller the controller can be matched to your throttle body and set the TPS activation point for nitrous system to be activated. Turn two more dials and you can set the low and high rpm points for nitrous to come on and for it to be turned off. This system comes complete with 10lb blue bottle, brackets, solenoids, Soft Plume fogger nozzle, braided hose, DBW controller and everything needed for a clean and simple installation. 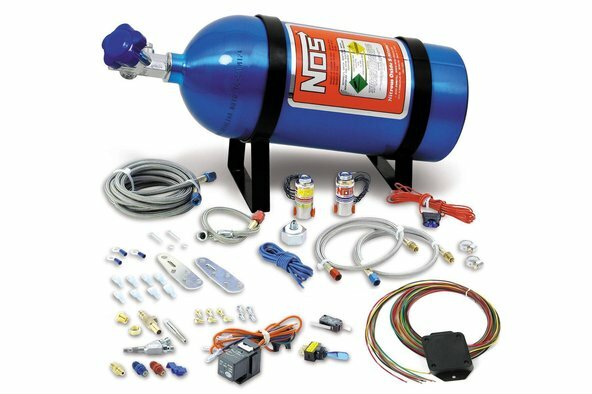 For more information contact Nitrous Oxide Systems, 1801 Russellville Rd. Bowling Green, KY 42101, Telephone 270-781-9741. For nearest dealer: 1-800-HOLLEY-1. Or visit us on the web: www.nosnitrous.com. 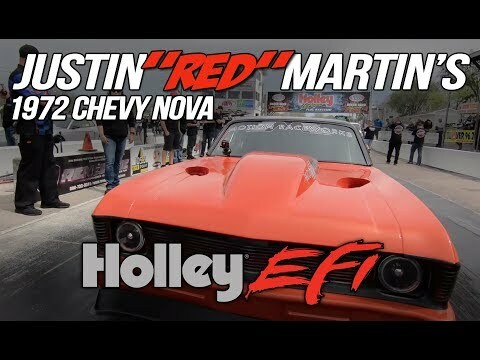 There's something for everything from a 10-second bracket car to a Pro Mod!